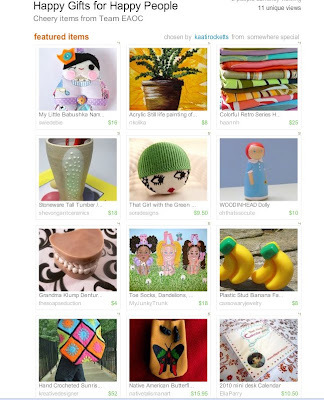 Kaati Rocketts' Journal of Fantastic Extraordinariness: Happy Holiday Treasury! I think the trick is to have your title ready (copied) then paste it in as soon as the box opens. I've only tried two times and I got a treasury both times.